Needles, CA: Getting classy vehicles cleaned and detailed during Needles Jam 2 at Miranda’s Car Wash.
Is your vehicle all dusty and dirty from all of the kicked up dist and dirt related to Needles Jam 2? Well stop on into Miranda’s Car Wash, located at 1644 Needles Highway, in Needles, California, because they’re open and will get your vehicle all clean and detailed for you. 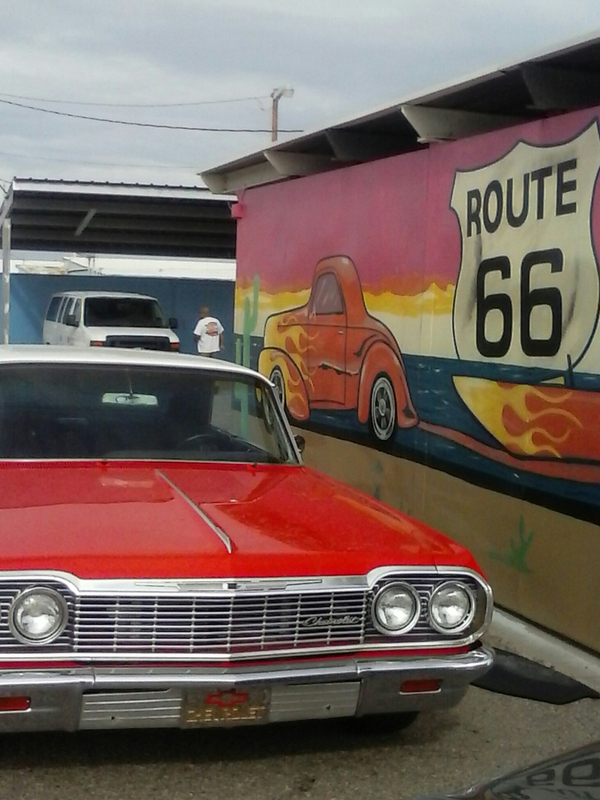 The great employees at Miranda’s Car Wash are there to wipe off that dust, wash off that dirt, and fully custom detail on your vehicle so that you and your classy vehicle all nice and sparkling clean, ready to shine down the new paved Route 66 when Needles Jam 2 is completed. Miranda’s Car Wash is open from 8:00am to 4:00pm Monday through Friday, and can be accessible by using O Street from Needles Highway, head north on O Street to Race Street, head east on Race Street to N Street, and make a right onto N Street and Miranda’s Car Wash is on the left side of the street. For more information, pricing, or to set your next detail appointment, please contact Miranda’s Car Wash at: 1 (760) 326-2902. There’s no job too big or small for the hard working crew at Miranda’s Car Wash. Please let Miranda’s Car Wash know that ZachNews sent you. Previous Traffic Update!! : Needles, CA: Needles Jam 2: Latest Information: West Broadway, Needles Highway, and North K Street Closures. Next Needles, CA: National Day of Prayer Breakfast at Juicy’s River Cafe.